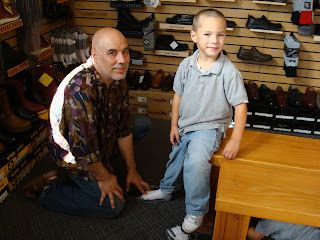 Busy, busy, BUSY...We all are but I do have stuff I need to write about and I will get to it soon! Until then, here's the last couple of profiles that I wrote for the OakBook online magazine. The Sole of Old Oakland about my neighbor, The Shoe Spot. 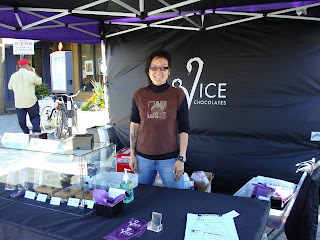 A new FAVE, Vice Chocolates at the Jack London Farmers' Market.